Your LighterLife group is what makes LighterLife far more than a diet – and it’s why we recommend you join a group when you start your plan. 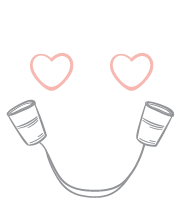 In a LighterLife group you have a unique opportunity to create a new relationship with both food and yourself, so you can become the person you want to be, at the weight you want to be. It’s where you explore the root causes of your weight gain – the thoughts, feelings and trigger situations behind it. This enables you to manage these thoughts, feelings and situations in healthier ways than by “comfort” eating, so your lost weight stays lost. And with scientifically validated research showing you lose 22% more weight in a LighterLife group, what have you got to lose – apart from 22% more weight? 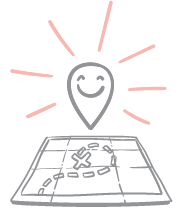 A friendly, private place to share your experiences, focus on yourself and what you really want. Meet weekly for an hour with no more than 12 people – we run separate groups for women and men, so you’re always with like-minded people who share your experiences. The power of the group is hugely motivational and helps you stay on track. Be supported and listened to by a trained LighterLife Counsellor using LighterLife weekly modules – designed to help you deal with all of life’s challenges. We use proven psychological techniques like cognitive behavioural therapy (used in the NHS). Join a group at your local LighterLife centre. Regional centres available across the UK and Republic of Ireland. Additional pop-in sessions for catching up, buying or swapping Foodpacks and all the support you need. Dial into a telephone group using a local rate number. Local support available across our network of Mentors. Additional catch-up sessions and a LL2U Mentor available by phone, email, forum and text for all the support you need. 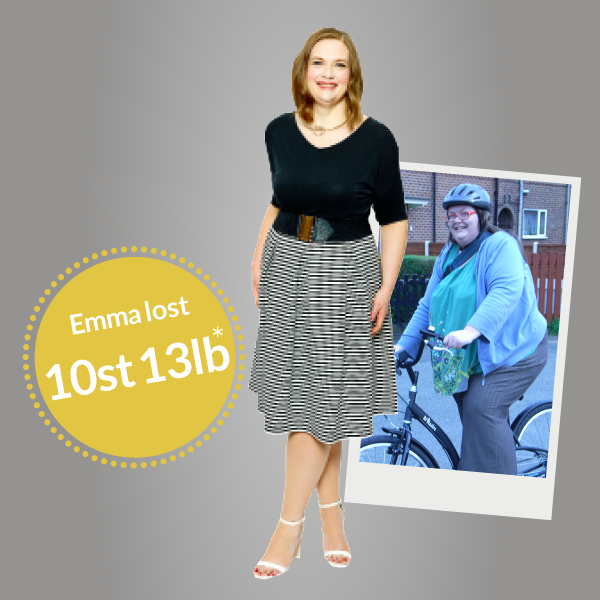 Emma tells us how being a size 32 as she hit her thirties, was the point she realised she’d been in denial about her size, she knew something needed to change, fast. ‘I’d find myself lying awake at night full of anxiety thinking: If I don’t lose weight, I’m going to die. I’m not ready to die. I needed to change, but I couldn’t do it alone. I needed help and I’ve never been good at asking for help.